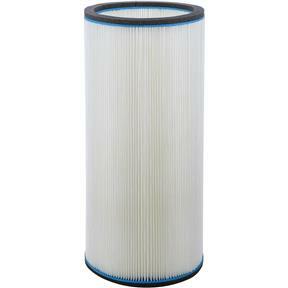 Keep your G0441 Dust Collector working at peak performance with this replacement filter. Includes foam tape to ensure a secure seal. 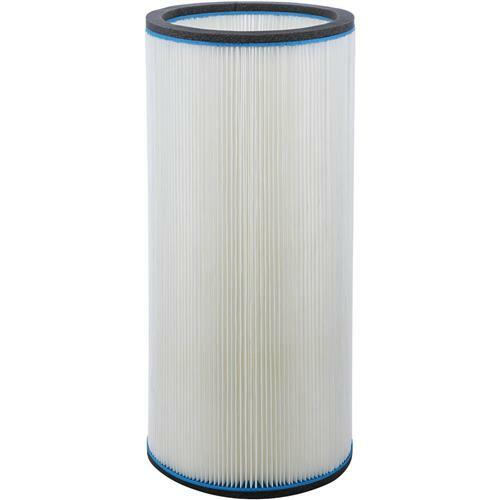 We work with fine powders and we love our Grizzly system.